For fans of Fleetwood Mac or anyone who simply loves melodic rock ‘n’ roll, this remarkable show returns to CDT after numerous sold-out engagements is an absolute must-see. 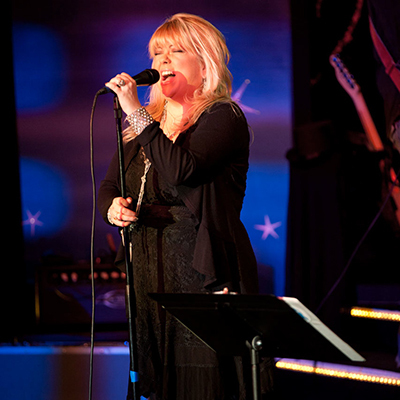 Singer-songwriter Pamela McNeill has compiled a song list of Fleetwood Mac’s most well-loved songs delivered impeccably by a nine-piece ensemble of gifted musicians that is truly inspired. By the end of this show you’re guaranteed to be on your feet. Soak up hits including: “Rhiannon,” “You Make Lovin’ Fun,” Don’t Stop Thinkin’ About Tomorrow,” “Gypsy,” “Tusk,” “Little Lies,” “Sara” and many, many more. Stevie and Mick would approve!